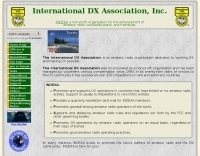 The International DX Association is an amateur radio organization dedicated to working DX and making DX possible. 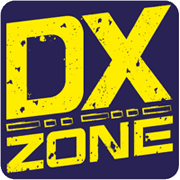 Promotes and supports DX operations in countries that have limited or no amateur radio activity. Support is usually to DXpeditions to rare DXCC entities. Provides DX news and QSL routes on 14.236 MHz at 2330z.